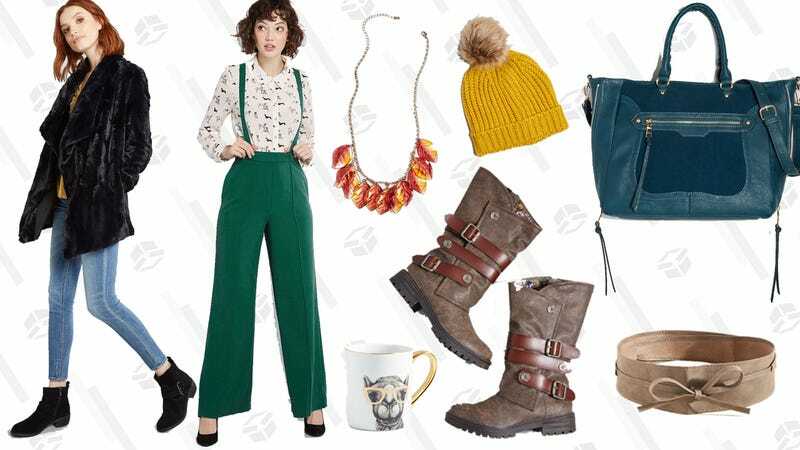 ModCloth is known for their unique stock, and right now, they’re running a uniquely great deal. The brand’s Warehouse Sale is on, which means over 1,300 retro-cool styles are marked down to seemingly impossible prices. Items start at just $5 and range from apparel, to shoes, winter accessories, and quirky home items. Hurry and buy up the finds you want now, since this sale will be sent back into storage after today.